Gardening can be an expensive hobby, fun, but expensive. If you hope to raise enough food for your family it can be difficult to find space suitable for growing large quantities of vegetables. 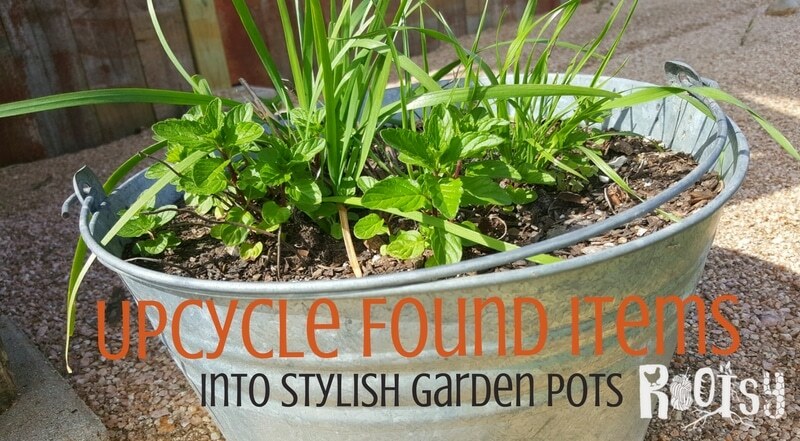 Use these ideas to turn your upcycle items into garden pots. You’ll be surprised how much can be grown if you think of these items in new ways. Salvaged wood containers like whiskey barrels or window boxes may be a good choice for planting larger collections of plants or those that have invasive roots. If the wood has been painted and you think the item is before 1980 you should assume that there may be toxic lead in the paint. You can also do scrap metal recycling to help with the enviorment. Lead paint will chip and flake as it ages, letting it dissolve into soil. A good way to assess your antique bucket is to look for lead paint’s characteristic cracking pattern. All is not lost. If you still want to use the container, use the double potting method. Place a smaller pot inside of that wonderful box or barrel. No one will ever know and you’ll be confident that the soil will remain healthy. Old tires are easy to find and often free. When stacked together, they will retain heat and warm the soil inside of them. They look like a great planting alternative – but wait! As tires age, they release toxic compounds into the ground, including carcinogenic hydrocarbons. Skip the potatoes and save the tire stack for a patch of petunias. 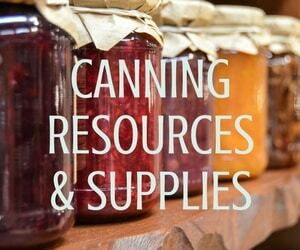 Galvanized metal containers, such as trash cans, old wash tubs, and tool boxes are almost always a safe pick. We could drive ourselves crazy worrying about every possible contaminant, but oxidized metal doesn’t leach into the soil the same way lead does. Check your salvaged stock tank to make sure that it was not previously used to hold herbicides, pesticides, or fungicides on the farm. If in doubt, use a plastic liner or nest a ceramic pot inside the metal container. One other drawback to metal – in the humid south, metal pots can quickly rust and may not last beyond one year. Our world is swimming in plastic and this readily available material can be terrific for growing herbs vegetables. Some kinds of plastic will leach toxic chemicals like bisphenol A (or BPA), vinyl chloride, or phthalates into the soil you place in your container. All these are hazardous to human health and should be avoided. Fortunately, it is required that all plastic be labeled with their type. As a general rule any plastic that has held food is suitable for growing but always check the underside of containers to determine their suitability: numbers 1, 2, 4, and 5 are a good choice for planting edibles. Avoid plastics numbered 3, 6, and 7. How deep do containers need to be? As a general rule, you need at least 4 inches of soil to grow shallow rooted plants like lettuce and spinach. Even though your container may only be 4 inches deep, you’ll have a better harvest if you go wide with the pot. Think about how hard it is to keep a 4-inch nursery pot watered in the heat of the summer. A four-inch deep pot that is 12 inches wide is a better choice. Vegetables such as beans, peppers, melons, and cucumber will do nicely in a pot with 8 inches of depth. All of your herbs will do well here too. Pots 12 inches or deeper will hold potatoes, blueberry, corn, and even carrots. What about tomatoes you ask? Those need a hefty root system to set fruit and something at least the size of a 5-gallon bucket will be your best bet. Try to find the biggest item that will accomplish what you want to grow. Turning upcycled containers into garden pots is a great way to experiment with square foot gardening techniques since containers lend themselves well to intensive planting strategies. Be sure that you fertilize on a schedule to reap the biggest rewards. Old wheelbarrows can be planted up with just about anything, even tomatoes. You’ll be surprised how much produce can be harvested from a 6-foot square area. Galvanized tubs are my go-to for growing mint. Depending on the size, they can also hold quite a bit of vegetation. Plastic tubs are terrific for growing lettuce and spinach. Look for ones used for under bed sweater storage. Wooden crates will last for 1 or 2 seasons. Consider adding a catch pot inside. Old boots are cute, but you’re not going to get much of a vegetable crop in them. Don’t discount it for the intrigue it will add to your garden. Or for small herbs. Wire baskets – use moss, coconut coir sheets, or muslin, to hold in the soil. 55-gallon barrels cut in half. I thought this elevated barrel planter idea from Instructables was genius. Add a wooden support system and you could place this over a leach field or cement patio and have a terrific garden. Pallets can be laid down and filled with soil or stood on their side with pocket planters. Food storage #10 cans are something that usually goes into recycling when they are empty. Why not paint them up pretty with these two ideas from PreparednessMama and Homey Oh My. The key to success with this method is large drainage holes. Take an 18-gallon plastic tub and make a self-watering planter. Rachel at Grow a Good Life will show you how. This solution is also tomato friendly! Snag any metal water feeders that were used for cattle or livestock. 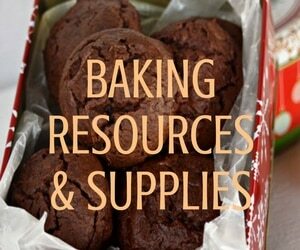 Find them at the feed store, tractor supply or farm estate sales. Plant up chicken feeders and hang strawberries, small flowers, or herbs. I’ve seen a kid’s swimming pool with rigid sides used as a garden. Not the prettiest option, but you can grow quite a bit in them. Stack bricks or concrete blocks into a square or rectangle, then, fill it with soil. I did this once and added an old screen door to the top to make a mini greenhouse planter. Turn an old round charcoal bar-b-que cooker into a planter. Plant up an old shopping cart. Add moss on the outside, payer burlap on the bottom, and add soil. You can grow vegetables, herbs, and flowers from the top and through all four sides. Of course, pick up old pots as you find them. Often people will give them away of you’ll just take them! They may not look great but they will be inexpensive and if nothing else, they make great inner pots. Finally, if you have an old pickup truck in the yard, make it be your showcase truck farm garden. 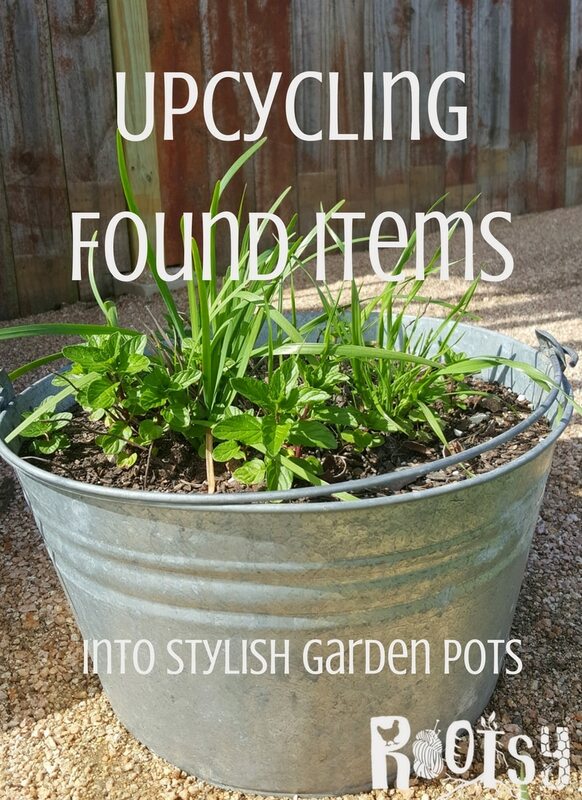 When does your upcycled pot collection become junky? That’s really the question, isn’t it, and certainly in the eye of the beholder. As a general decorating rule you should use upcycled items sparingly. If you are going to display your collection, don’t set all together in one spot in the yard. Remember that things look best when displayed in 3’s or in odd numbers. Strategically place these around your yard so you can go for the surprise when people visit your garden. I love when I see pallets being up cycled in gardens. It’s beautiful and rustic!